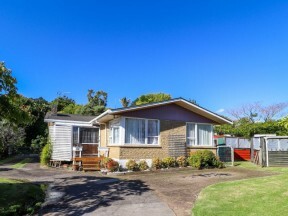 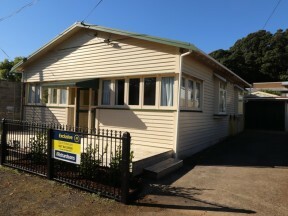 Richardsons Real Estate has been selling property on the Coromandel Peninsula since 1960. 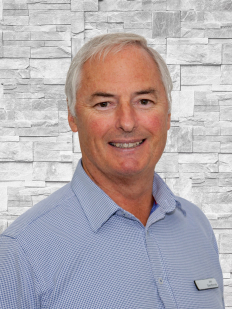 We have a team of salespeople with experience and success selling property who can help you with all of your real estate needs. 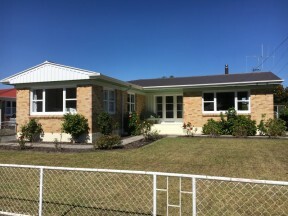 We are your one stop shop for residential, rural, commercial, business and property management. 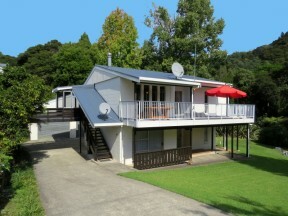 Thinking of a Holiday in the Coromandel? 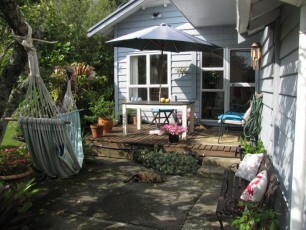 We have rental properties available for short-term holiday accomodation on several locations throughout the Peninsula.